45th Annual Conference Registration - Richmond, VA - OPEN NOW! Mission: The mission of the Transcultural Nursing Society (TCNS) is to enhance the quality of culturally congruent, competent, and equitable care that results in improved health and well being for people worldwide. 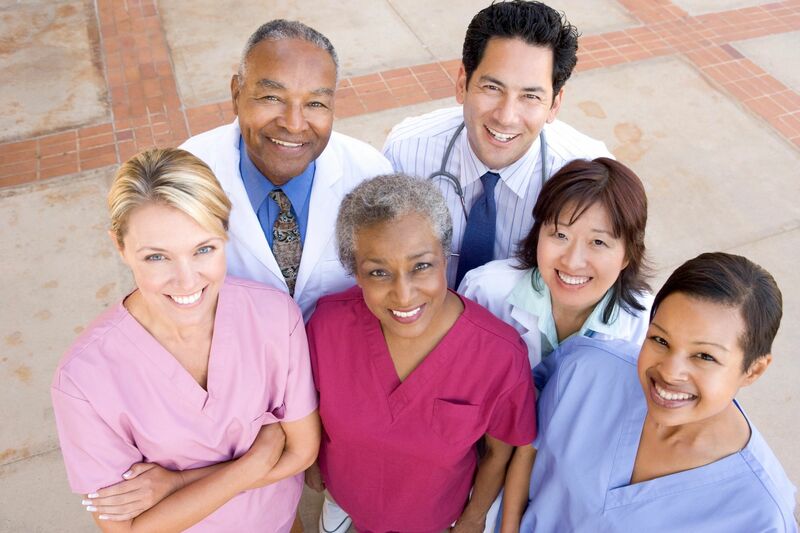 Vision: The TCNS seeks to provide nurses and other health care professionals with the knowledge base necessary to ensure cultural competence in practice, education, research, and administration. Philosophy/Values: Transcultural Nursing (TCN) is a theory based humanistic discipline, designed to serve individuals, organizations, communities, and societies. Human care/caring is defined within the context of culture. Culturally competent care can only occur when culture care values are known and serve as the foundation for meaningful care. *Scholarship is the foundation of the discipline of TCN. Advanced educational preparation in TCN enhances the practice of culturally competent care. Certification documents evidence of the ability to provide culturally competent care. To achieve our vision, the TCNS requires a stable financial base.